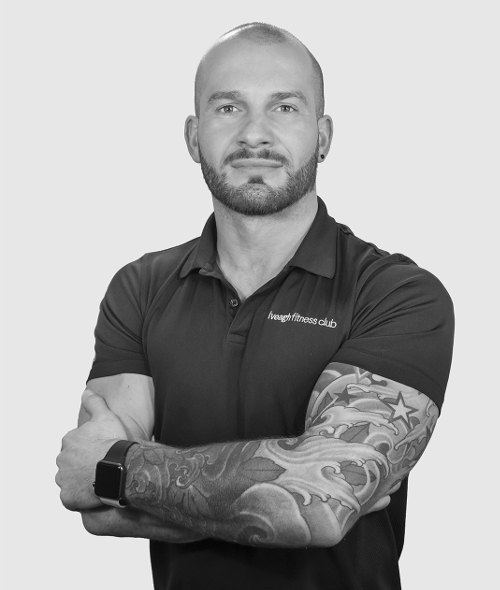 At Iveagh Fitness we take our memberships very seriously, we want you to meet our great team and experience one of Dublins most modern gyms set in one of Dublins oldest buildings. Drop in to experience the friendly atmosphere and chat to one of the team who are always here to help. 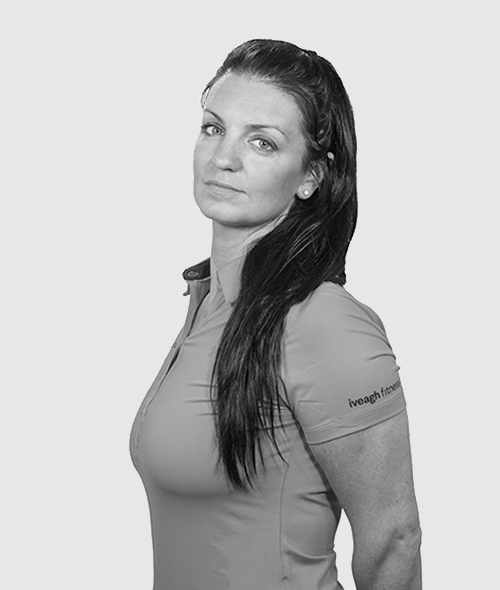 Karolina joined the Iveagh team in October 2013 as Fitness Manager. Recently appointed as Operations Manager, Karolina oversees day to day operations at the Club. A fitness enthusiast to the core, Karolina is a former Miss Ireland Fitness Figure Champion 2014. Sarah is our newest member of staff. Specialising in fat loss, bodybuilding, strength & conditioning. Sarah loves to teach Spinning and TRX. 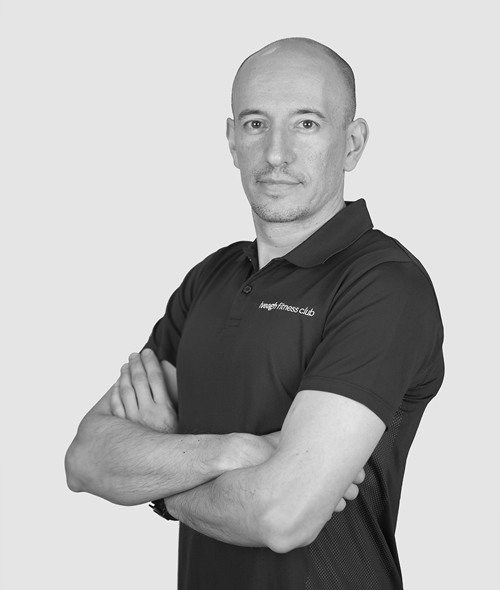 Part of the Iveagh Fitness Team for 3 years, Janusz specialises in Body Building, Fat Loss, Strength & Conditioning. His favourite class to teach is Functional Training/ Circuits. Davi specialises in Motivation Techniques, Fat Loss, Muscle Gain & Athletic Aesthetics. He loves to teach the Functional Training Class. 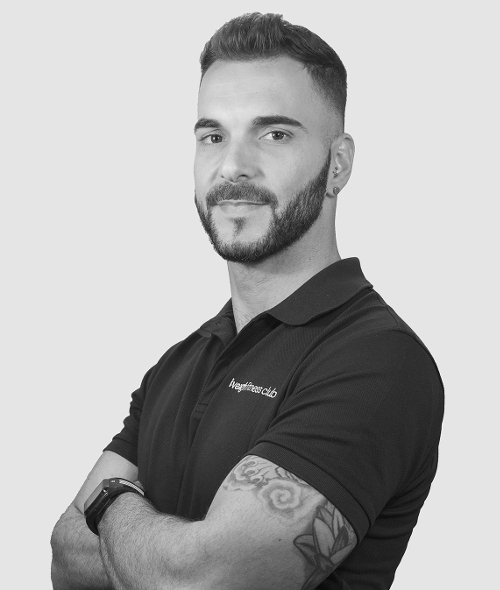 New to the Fitness Team, Marcos has been in the industry for 3 years. 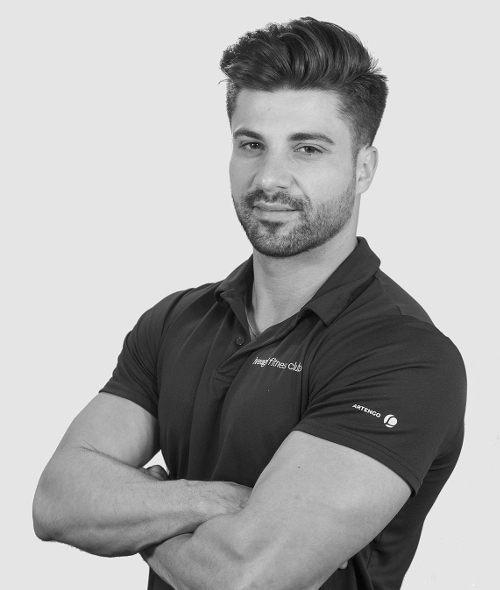 He specialises in Body Building, Fat Loss, Strength & Conditioning. 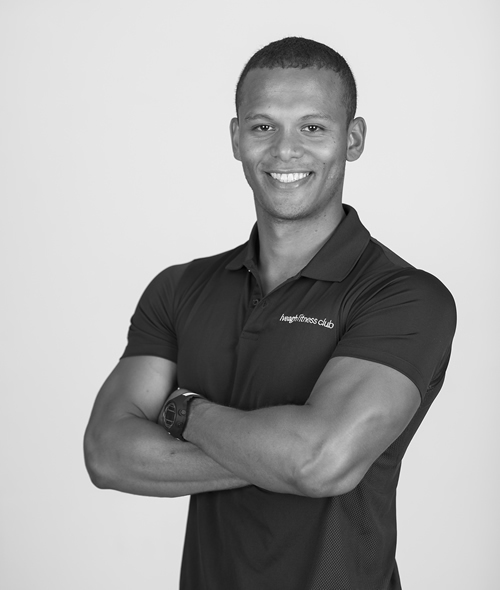 Vinicius specialises in Weight Management, Clinical Disease Prevention, Mind / Body Fitness & Rehabilitation. He loves to teach our Dance Class. 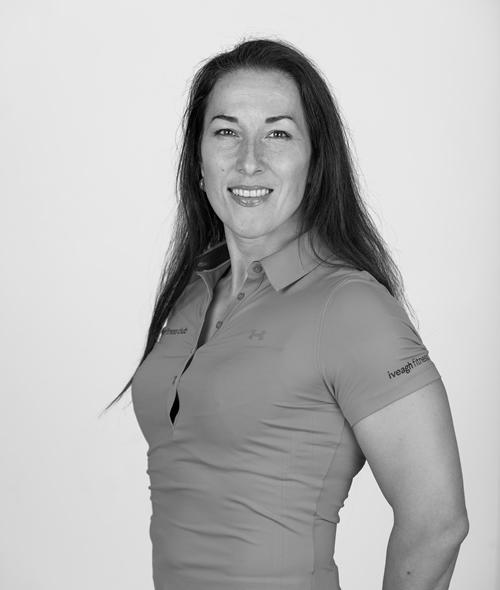 Indira has over 16 years' experience in the Fitness industry and has been with the Iveagh Team for over 2 years. Indira specialises in Body Building, Fat Loss and General Fitness. Her favourite classes are Body Sculpt & Spinning. Our newest member of the Fitness Team. 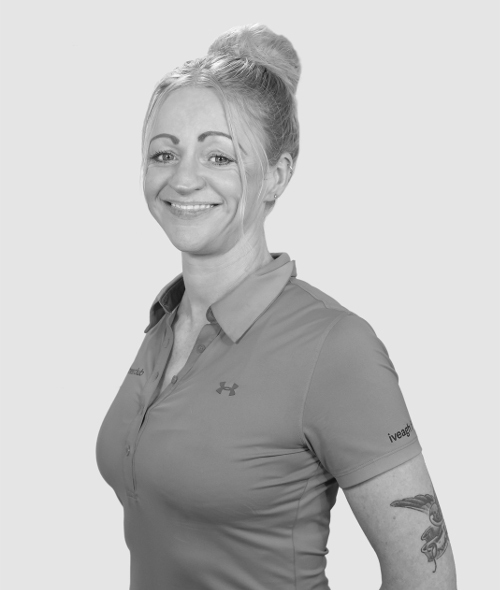 Laura specialises in strength & conditioning, confidence building, flexibility, diet & nutrition. Laura loves to teach our HIIT and Abs Classes. Mukrim takes care of Front of House. 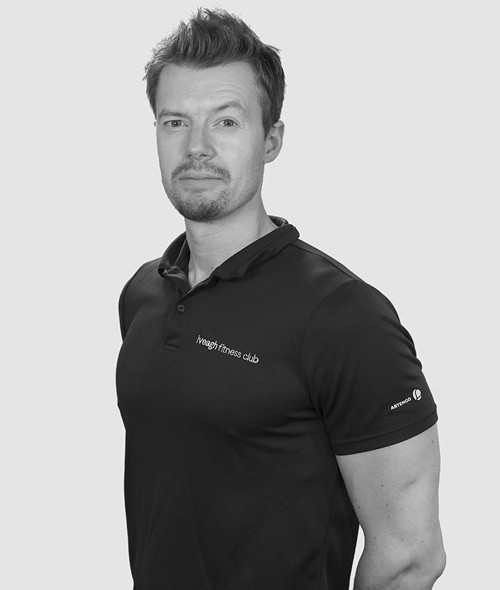 He specialises in Weight Management, Strength Conditioning and Muscle Gain. 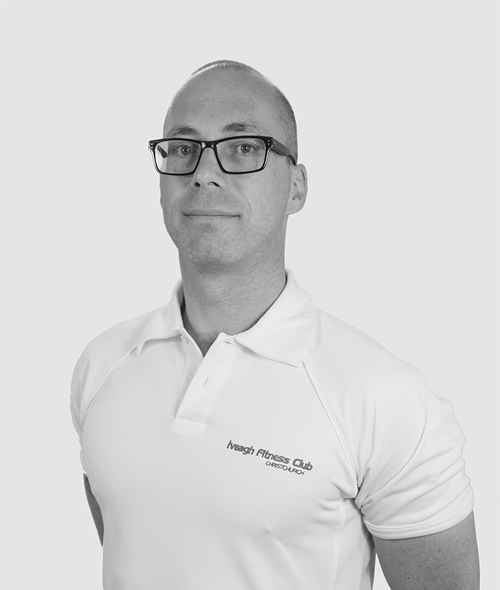 Mark specialises in Body Transformation, Muscle Gain & Conditioning, Strength Training and Programme Design. 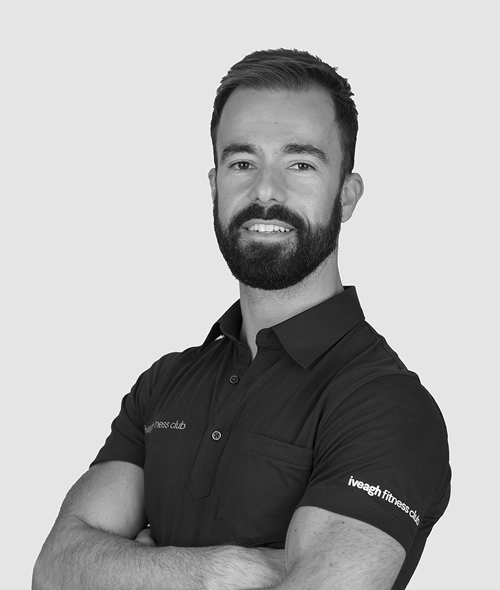 Adam specialises in Kettlebell Training, Weight Management and Strength Training. Pablo is the man that keeps everyone happy.